The Muslim Judicial Council (SA) is outraged at several comments made by LOTUS FM presenter Pauline Rosanna Sangham on Facebook over a long time-period, the latest being last weekend. We believed Ms. Sangham when she apologized in an interview with Salaamedia and said her account was hacked. 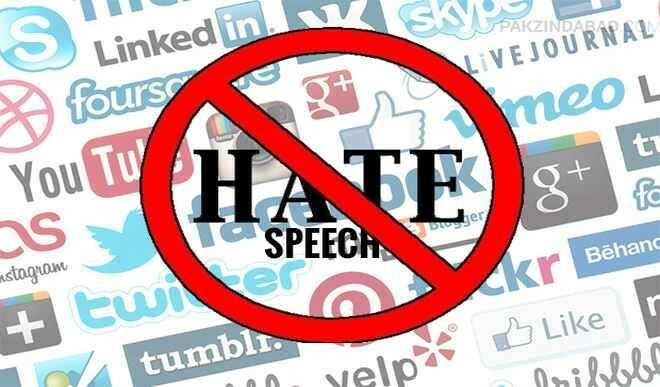 However, further investigation into her Facebook account shows consistent Islamophobic comments that can be constituted as hate-speech and this cannot be allowed to continue. Her conduct is shocking from a person who bears so much influence in our community. Lotus FM has a diverse listenership including an established Muslim audience. Ms Sangham’s comments made on Facebook (and possibly on air too) is an insult to the radio station’s listeners and goes against the multi-religious and multi-cultural objectives of the SABC. The international arena is flooded with Islamophobic populist discourse aimed to further divide an already divided society. In South Africa, despite the segregation of the Apartheid government, there was (and to this day is) a great respect, tolerance and understanding between people of different religions. We, therefore, will not and cannot allow the ‘them’ and ‘us’ rhetoric to divide our beautiful country. We fully support SAMNET’s request for an investigation into hate-speech by the South African Human Right’s Commission (SAHRC), Hate Crimes Working Group (HCWG), Commission for the Promotion and Protection of the Rights of Cultural, Religious and Linguistic Communities (CRL) as well as pursuing criminal and civil charges against Ms. Sangham. We also demand that Lotus FM management continues her suspension and begin a full investigation of her on-air conduct for the last 3 months as well as her conduct on social media. Should she be found guilty, she must be dismissed from her position with immediate effect. Furthermore, we appeal to Muslims not to react to her in any way that denigrates our religion but rather to let the law takes its course. What Ms. Sanghams’ posts (and those who she has been interacting with) shows, is growing Islamophobia. This is more reason for us to strengthen our advocacy capabilities as well to portray our religion in a way befitting the example set by the Prophet Muhammad (peace be upon him). We urge people not to threaten violence or react on social media in a way that is contrary to the teachings of our religion. We are in Human Rights Month where we are reminded of the sacrifices of our anti-Apartheid activists for a free, multi-racial, multi-religious country. Let us uphold these hard-earned values to the best of our ability.